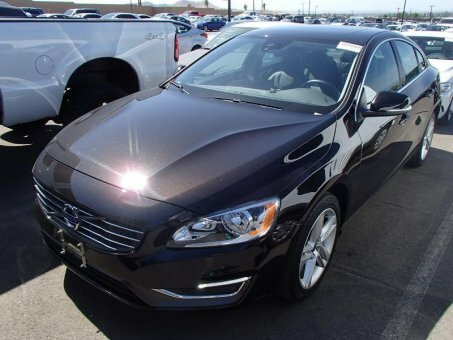 2015 Volvo S60 is a sporty sedan seating as many as 5 occupants with ease! A turbocharger is also included as an economical means of increasing performance. All of the premium features expected of a Volvo are offered, including: power door mirrors and heated door mirrors, blind spot sensor, and the power moon roof opens up the cabin to the natural environment. Under the hood you'll find a 5 cylinder engine with more than 220 horsepower, providing a smooth and predictable driving experience.